“Conspiracy”; there, I said it. Again. I’m going to try to keep this very simple and to the point. Not an easy thing to do when laying out a conspiracy. I’m not sure if I ever said this before, but here’s the thing about conspiracies and conspiracy theories that actually intrigues me the most; it’s from the borrowed expression, “hiding in plain sight.” I’m not referring to the “who, what, where, and how, but the facts out in the open that are historically accurate, completely undisputed, and largely overlooked in the grand scheme (no pun intended) of things. Stay with me for a moment and I hope you’ll see my point. 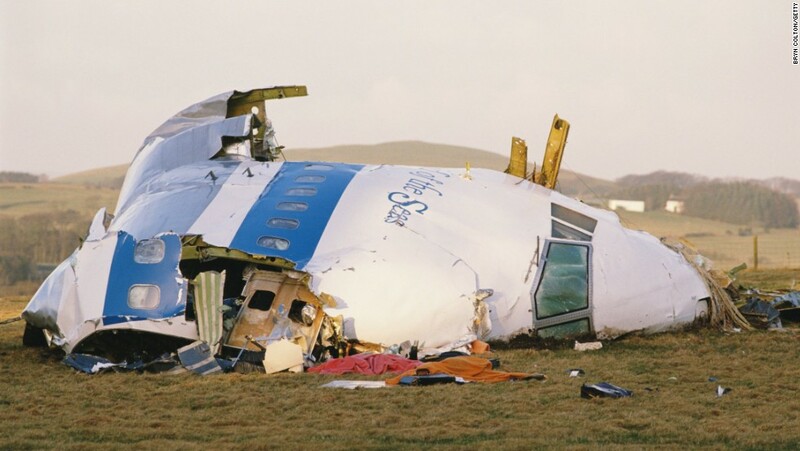 For this example, I refer to Pan Am Flight 103 that was blown up over Lockerbie, Scotland in December 21st, 1988. I’m not going to be debating any of the various plots, but I’ll briefly list a few of the more popular theories “in play,” only to provide context for my own final statement on the matter. 2. PFLP-GC. Damascus based terrorist group sponsored by Iran. See above. 3. The CIA. Had a protected airline shipping route that allowed Syrian drug dealers to fly heroin in suitcases un-inspected to the United States in exchange for information on Middle East terrorists. One such suitcase was loaded with a bomb. 4. Libya. Mad about sanctions imposed on them, and the usual charges of promoting terrorism. Libya eventually allowed 2 “officials” to be handed over for prosecution. The first; Lamin Khalifah Fhimah was acquitted at trial and released. The second, Abdelbaset al-Megrahi was convicted of murdering 270 people, and sent to jail for life. 1. Scotland “felt bad,” because they knew they had framed the wrong man. 2. England. Had a lot of oil interest in Libya, and needed to “clean up the loose ends” to keep the profits booming with the new dictators. 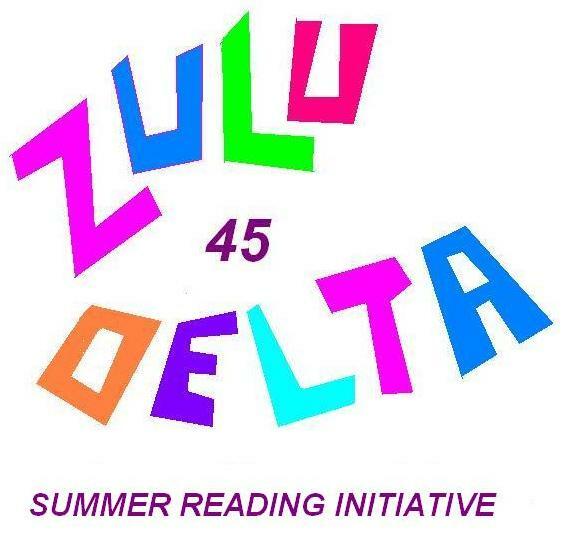 So now you ask, what does Zulu Delta have to say about the whole affair? Let’s restate what’s right out in the open that nobody disputes; not even hiding in plain site. How is it that one man can be convicted of viciously murdering 270 people in a horrific terrorist attack, sent to prison, and then be allowed to go free on Humanitarian Grounds? No rest for the wicked…….all of of them.